AC Milan's Manuel Locatelli has completed a loan move to Sassuolo, who have an obligation to purchase the midfielder. 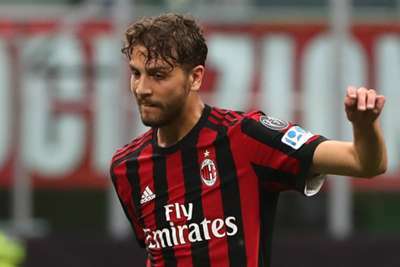 Locatelli burst on to the scene as a teenager with a wondergoal in a 1-0 Serie A defeat of Juventus in October 2016. But the 20-year-old started only five league games in the 2017-18 season and has been allowed to leave by coach Gennaro Gattuso. Sassuolo are reported to have paid €2million to loan Locatelli, while the permanent deal to be completed next year is said to be worth €12m. 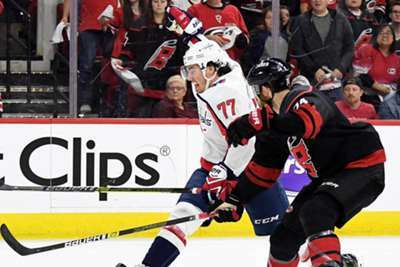 Washington Capitals coach Todd Reirden was furious with a hit on forward T.J. Oshie.